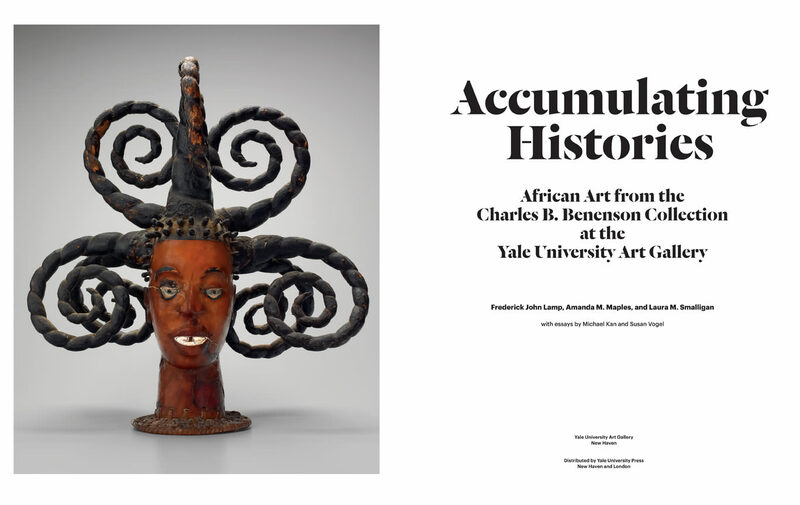 This comprehensive publication celebrates one of the largest and most significant bequests in the Yale University Art Gallery’s history: the exceptional Charles B. Benenson, B.A. 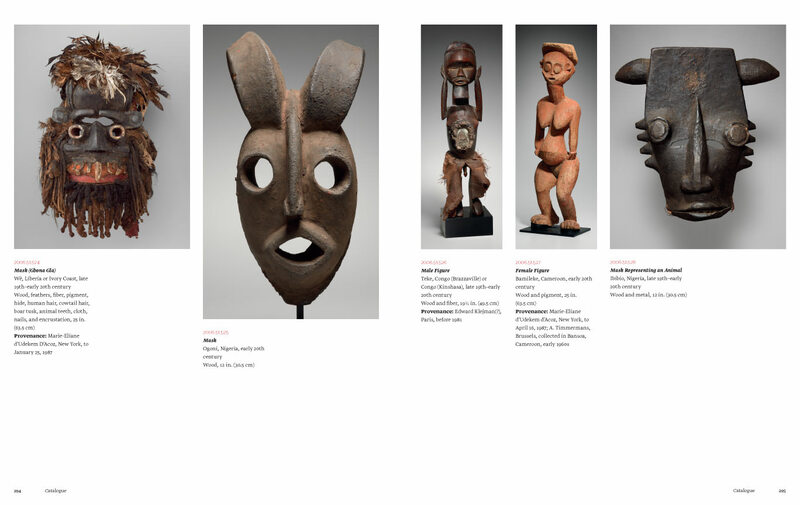 1933, Collection of African art. 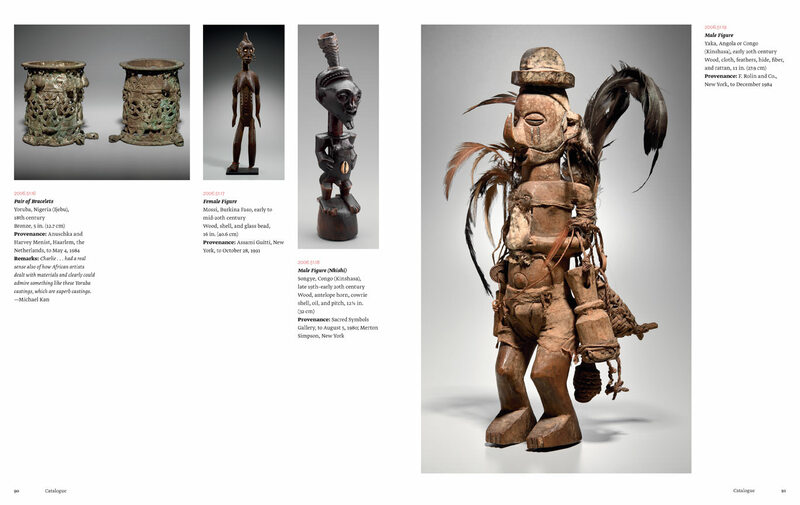 Bequeathed from 2002–4, this gift of 586 objects nearly tripled the Gallery’s holdings in this area, transforming what was once a modest installation into one of the nation’s premier university collections of African art. 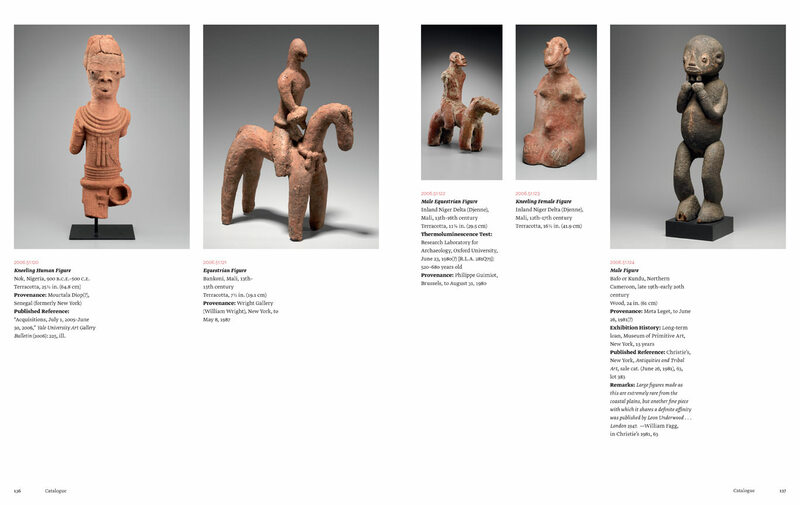 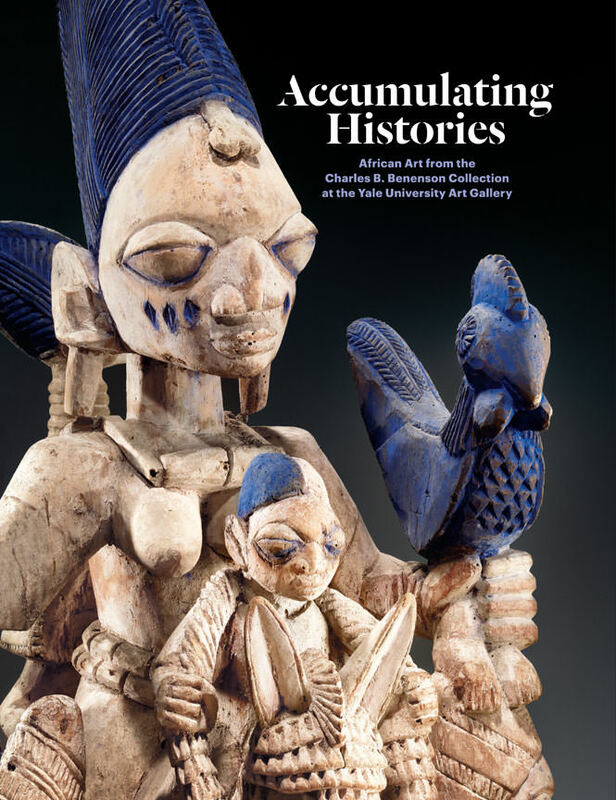 Accumulating Histories features full cataloguing data (including culture, date, provenance, bibliography, and exhibition history) and beautiful color reproductions of every object. 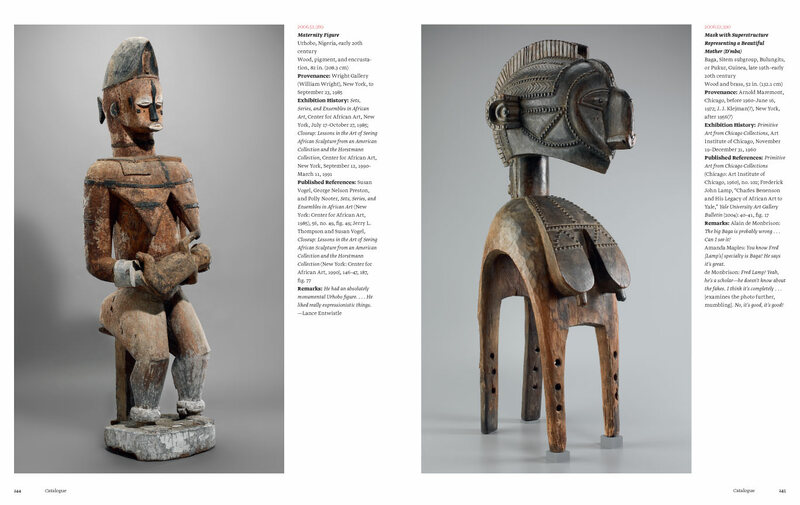 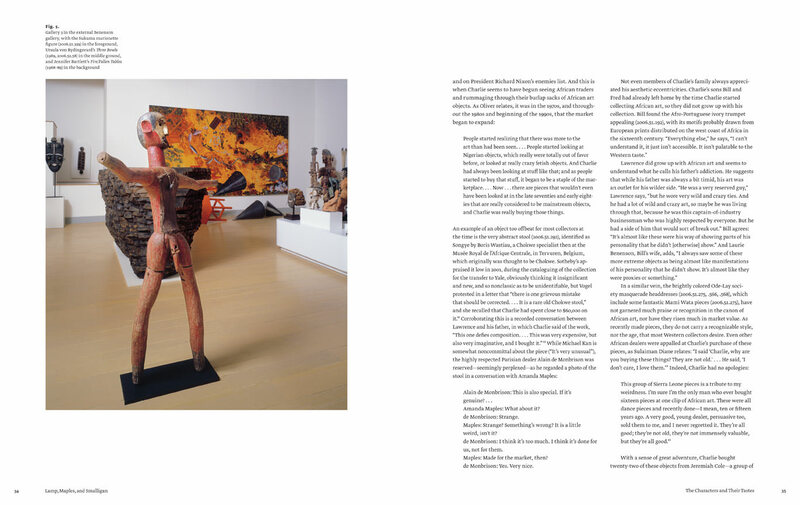 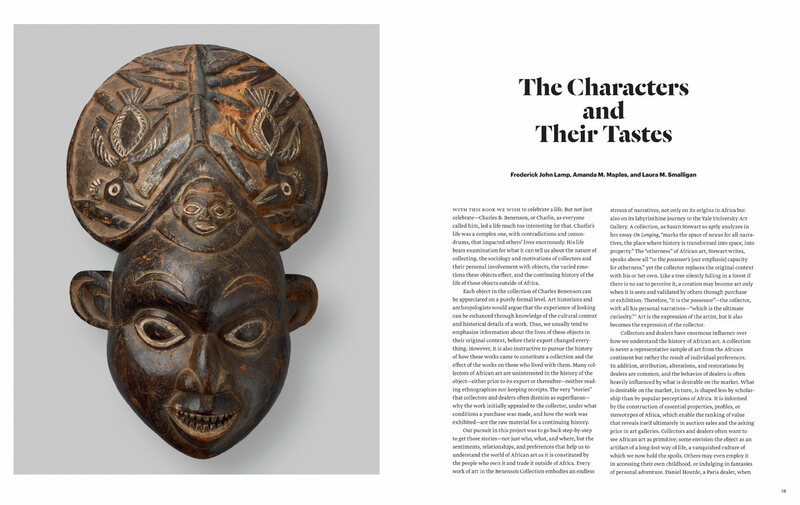 In a departure from traditional collections catalogues, essays recount the testimony of Benenson’s family, close friends, professional advisors, and African art dealers to examine the history of his stunning collection.